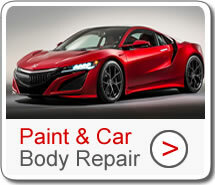 Honda-bodyshop.co.uk is an APPROVED HONDA body repair centre based in Bolton, Lancashire. 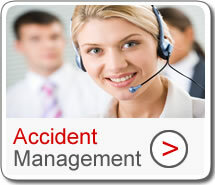 We serve Honda owners across the Northwest UK. 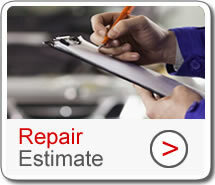 Our team of fully qualified and trained Honda body & paint repair technicians provide a friendly, reliable and professional service. 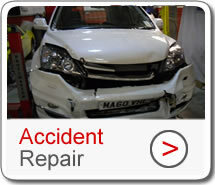 As an approved Honda car body repair centre, we use Honda approved repair techniques, only genuine Honda parts, genuine Honda body panels and Honda approved paint. Regular manufacturer auditing and training ensure that our technicians and repairers are fully up to date with Honda standards. From a minor scratch to major accident damage our Approved Honda Bodyshop is fully equipped to restore your Honda to showroom condition. We are one of very few approved Honda car bodyshops in the Northwest UK and serve clients in Bolton, Bury, Wigan, Manchester, Rochdale, Heywood, Oldham, Preston, Burnley, Blackburn, Clitheroe, Morecambe, Lancashire, Southport, Liverpool, Warrington, Ellesmere Port, Cheshire, Merseyside Lancaster Kendal and the Lake District.